Why Body Mechanix Personal Training Moonee Ponds? Body Mechanix Personal Training Moonee Ponds is a team of 6 personal trainers who have helped hundreds of clients lose weight, tone up and get into great shape. At Body Mechanix you will experience a very personal and individual approach. - and so many more personalised services! Test drive Body Mechanix with our no obligation 3 FREE personal training sessions. Located in the heart of Moonee Ponds, our Body Mechanix Personal Training team offers 1-on-1 and 1-on-2 personal training. Our Moonee Ponds personal trainers will help you to create a healthy lifestyle and reach goals you never thought possible!! Our personalised service includes 1 on 1 and 1 on 2 personal training, An initial Health and Fitness Assessment, Follow-ups every 8 weeks, training programs designed around YOUR goal, access to group training as a compliment to your personal training, Outdoor boot camps, A Body Mechanix 'Results Diary', Access to healthy recipes, Seminars utilising local allied health professionals, Supermarket Tours and so much more! Welcome to our fully equipped Moonee Ponds personal training studio. Enjoy our private and dedicated personal training studio in Moonee Ponds. Fully equipped with strength and cardio. A Cost effective workout with Body Mechanix group personal training. Body Mechanix personal trainers in Moonee Ponds can help with your weight loss or strength goals. Our dedicated, fun and friendly Moonee Ponds personal training team. Our 1 on 1 Moonee Ponds personal training provides a personalised and dedicate service. 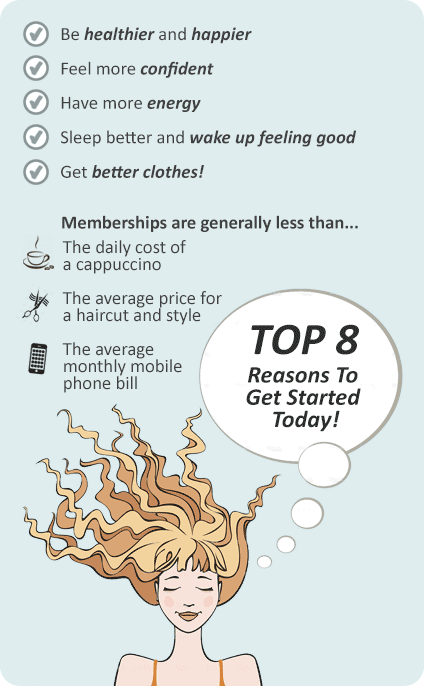 Our clients have a wide range of goals, and will help design a program to suit you. Our Moonee Ponds personal training team love to add variety to your workout. Train with a friend and share your results together. 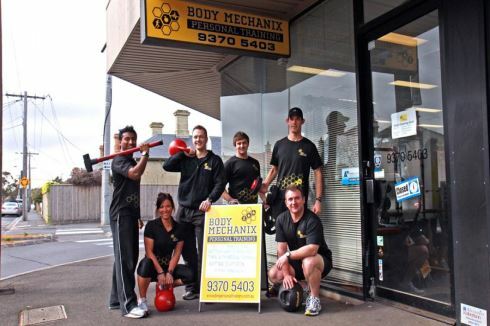 Meet the fun and friendly team at Body Mechanix personal training. At Body Mechanix Personal Training Moonee Ponds, we have packages available for all budgets. Our team will sit with you and discuss which options will work best for you. Take up our 3 free session offer then you can decide which would work best for you remembering there is no obligation to stay on and we don’t have minimum term contracts.